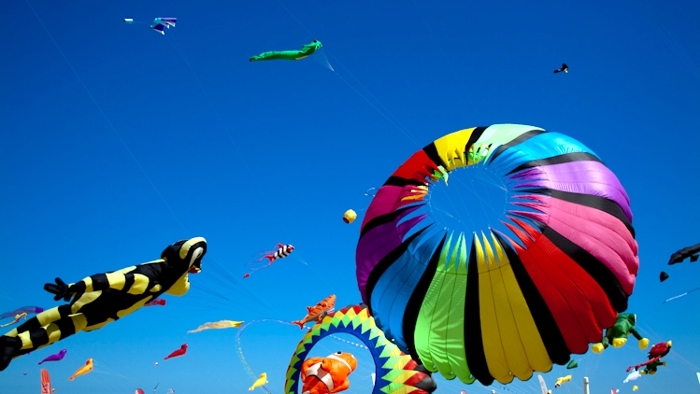 In 2019 the International Kite Festival in Fuerteventura will celebrate its 32nd edition. 10:00 a.m. – 5:00 pm. * KITE EXHIBITION OF DIVERSE SHAPES COLORS. * ANIMATION FOR ALL THE CHILDREN PRESENT. Airfighting competition between the kites participating, where only the strongest wins. The colourful kites will fly again over our dunes scenery.